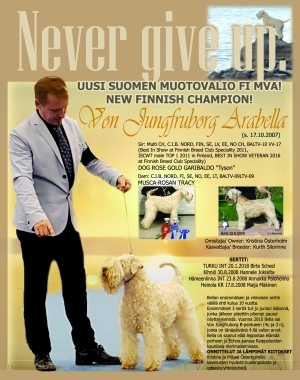 FI Mva/ FI CH 24.10.2015 Seinäjoki Int. 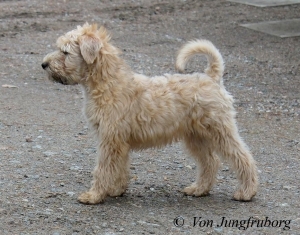 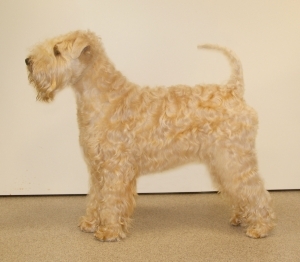 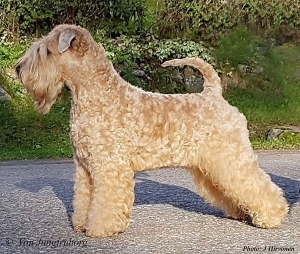 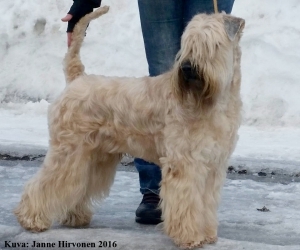 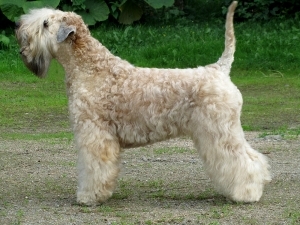 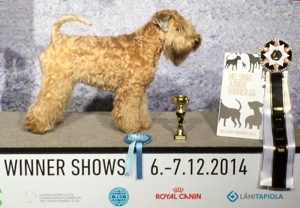 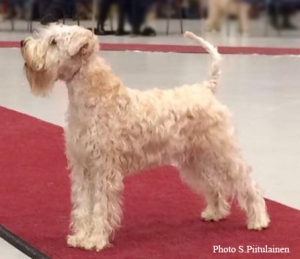 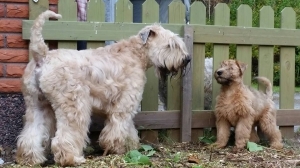 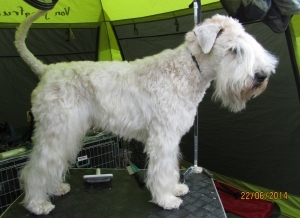 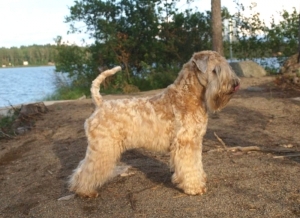 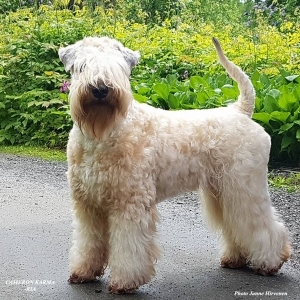 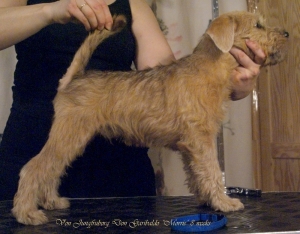 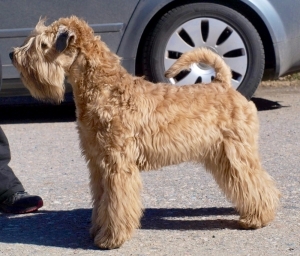 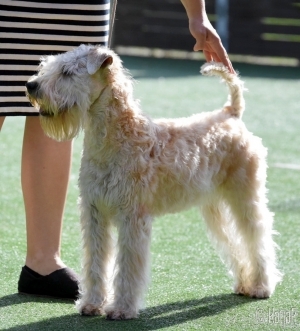 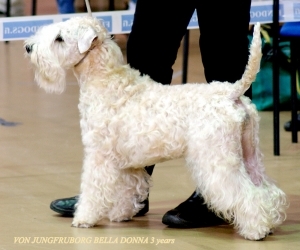 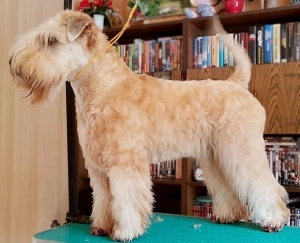 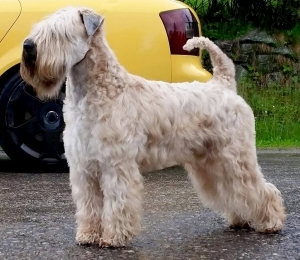 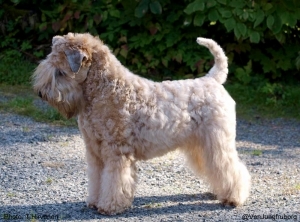 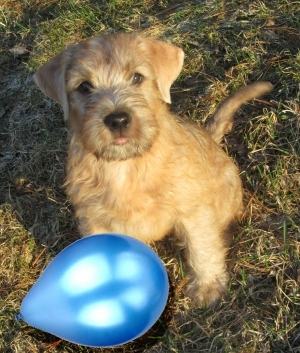 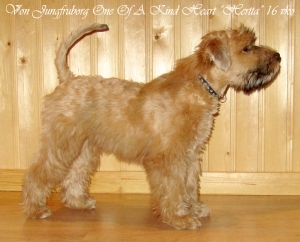 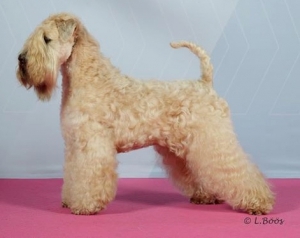 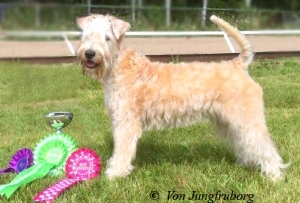 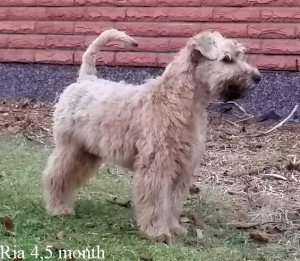 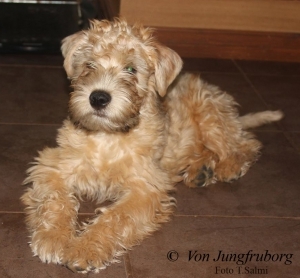 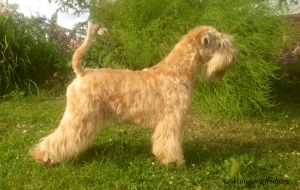 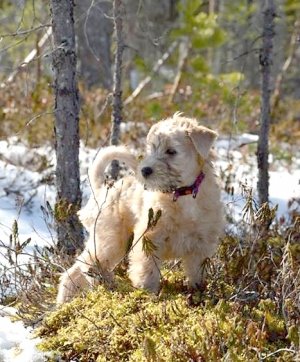 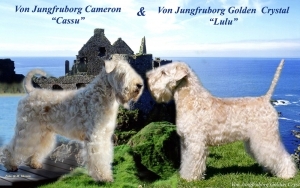 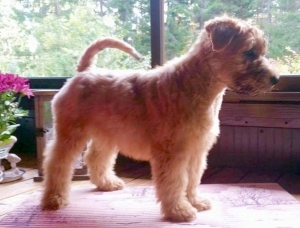 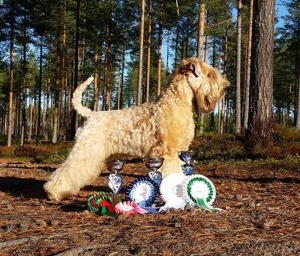 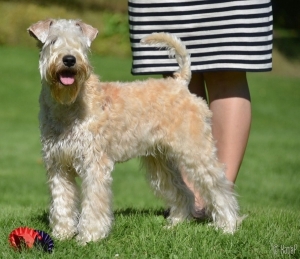 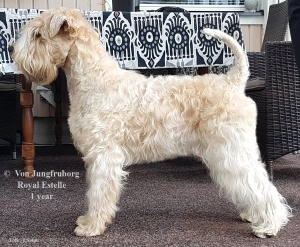 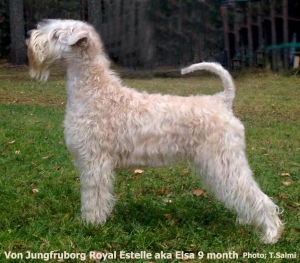 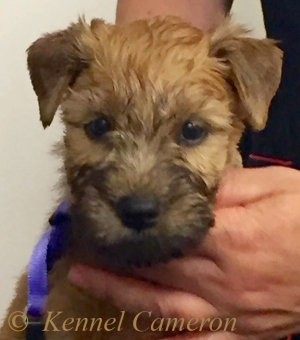 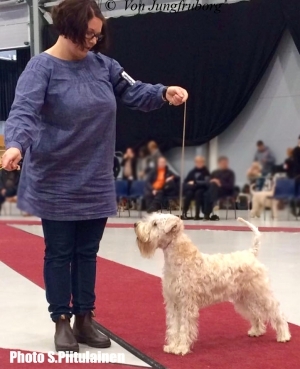 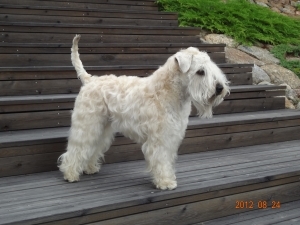 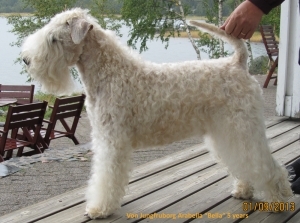 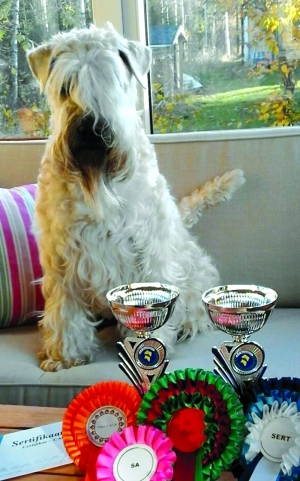 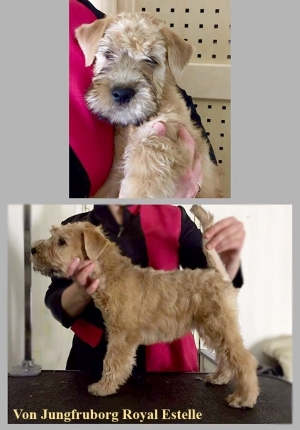 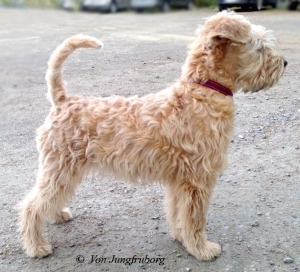 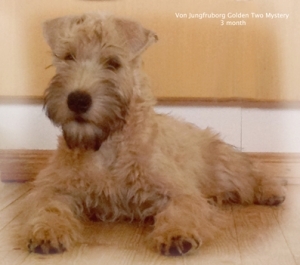 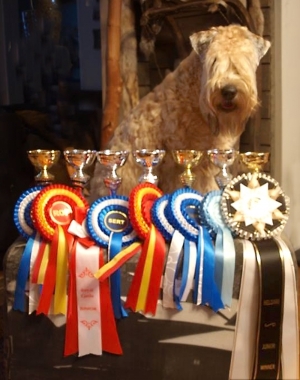 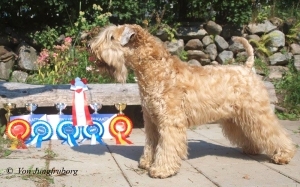 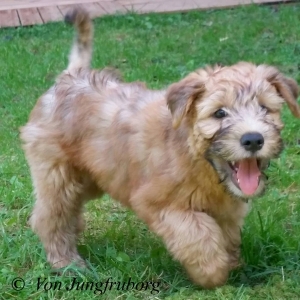 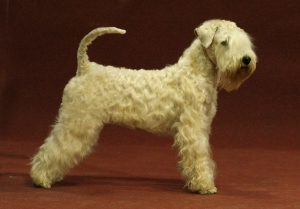 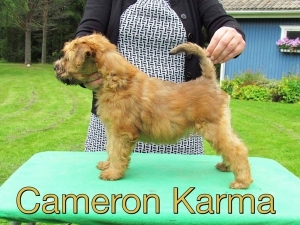 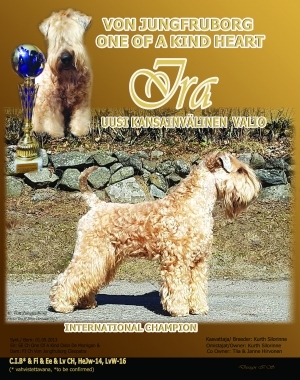 WHEATEN MY LOVE ZUCCERO "Rudi"
DOG ROSE GOLD GARIBALDO "Tyson"
VON JUNGFRUBORG DON GARIBALDO "Morris"
VON JUNGFRUBORG BELLA DONNA "Daisy"
ONE OF A KIND HEART "Ira"
Title: Fi Ch, Se Ch, No Ch, Nord Ch, C.I.B. 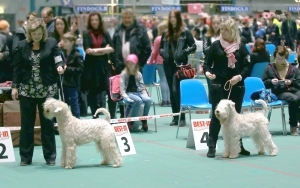 Silmät/ Eye examination: no evidence of inherited eye diseases.